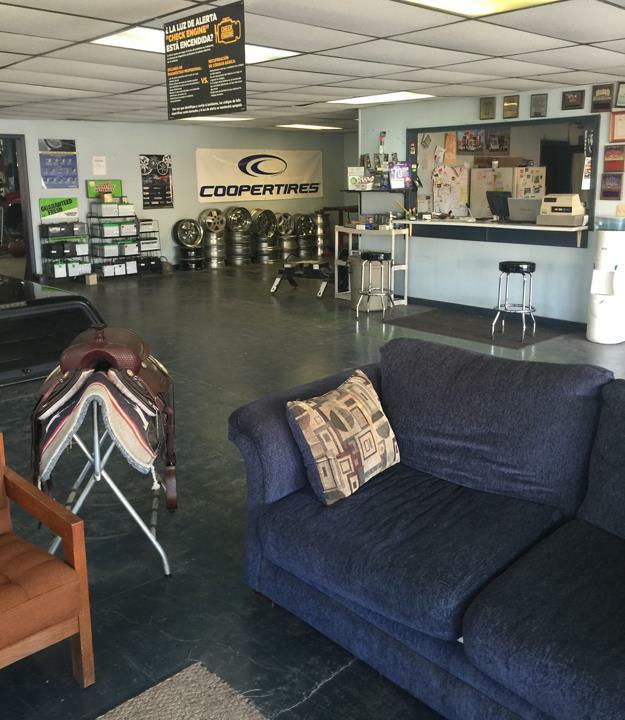 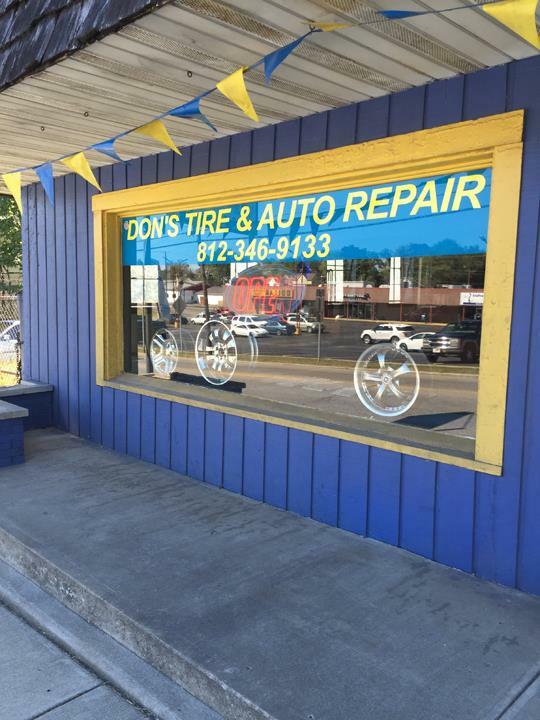 Don's Tire & Auto Repair, in North Vernon, IN, is the area's leading auto repair and service shop serving Jennings, Jefferson, Jackson and surrounding counties since 1997. 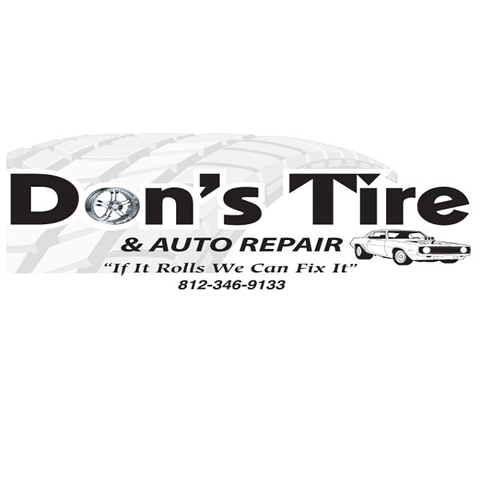 We offer auto repair, tires, transmissions, motors, alignments and more. 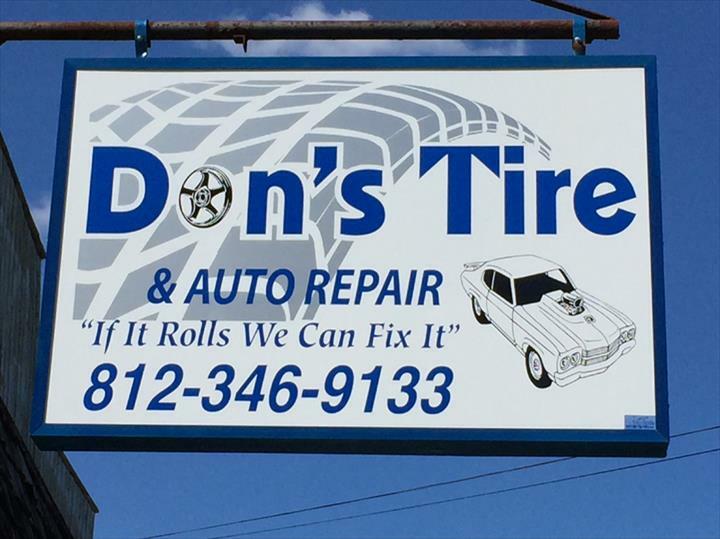 For all your auto repair and service needs, contact Don's Tire & Auto Repair in North Vernon.